Highlighting the traditions of American Folk music and the new permutations of this genre as interpreted by modern artists. 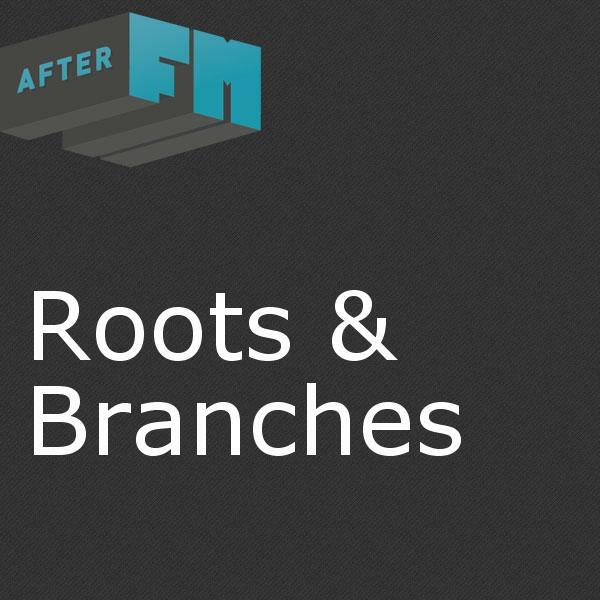 Roots & Branches weaves together all the treads of Americana each and every week. Our DJs will often present a specific theme and focus on the many different possibilities that unfold as we all explore the topic together.